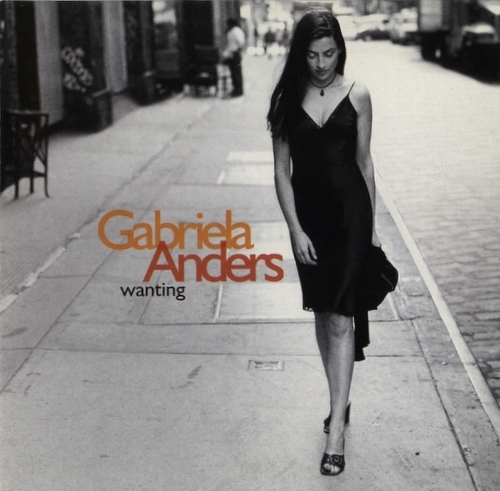 Wanting is the first album by Gabriela Anders, released in 1998. Gabriela Anders (born March 17, 1972 in Buenos Aires) is an Argentine singer and pianist. Anders started out on classical guitar, then studied piano at a conservatory in Buenos Aires. In the U.S., she was influenced by jazz and listened to the music of Stan Getz, Dexter Gordon, and John Coltrane. While she was in college, she sang with Tito Puente and Grover Washington Jr.